Flying Disk: Italian noise rock unit to release second album "Urgency"
The boundaries of noise rock are being pushed even further than before with Flying Disk’s forthcoming album “Urgency”, due for release on 27th November 2018 via Brigante Records, Scatti Vorticosi and Edison Box. The follow up to 2014’s “Circling Further Down”, “Urgency” is a refreshing record from this talented and promising Italian band. Flying Disk have taken their impressive technical ability, paired it with a sincere, fearless attitude and as a result have delivered one of the most heart-felt albums of 2018. Flying Disk were born in 2010 in Fossano (CN), a little town in the North-West of Italy. 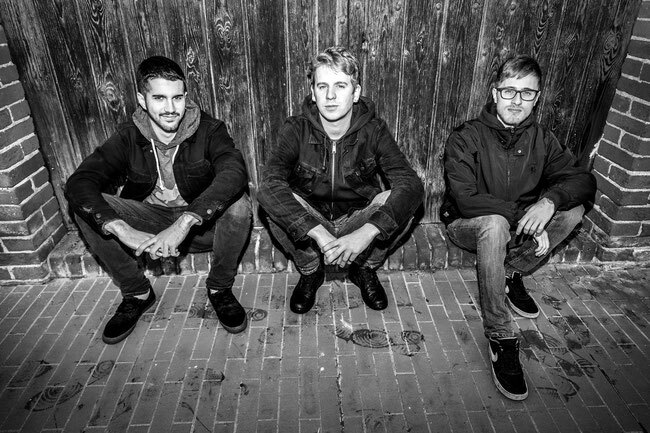 Originally a three-piece formed by Simone Calvo, Mattia Fenoglio and Luca Mauro, the band soon abandoned their punk rock roots and a minimalistic approach and expanded their sound to include more layered and textural guitar work. In 2012, the band recorded a demo with producer Francesco "Frankie" Groppo (Wherever Recording). After its release Flying Disk played all over the North-West and Central Italy, hitting several venues, clubs, squats and festivals. In November 2014, the band released the debut album "Circling Further Down", recorded and mixed by Francesco Groppo at Wherever Recording Studio, co-produced by Francesco Martinat and mastered by Manuel Veniani at Absolute Sound. The record was released via Vollmer Industries, TADCA Records, Canalese Noise Records, Taxi Driver Records, Rude Records, Dreamingorilla Records and Vortex Records Records. Between 2014 and 2015, Flying Disk played more than 60 gigs in Italy supporting acts such as Zu, Uzeda, Agnostic Front, Cripple Bastards, Hawks, Elder, Mos Generator, OvO, Zeus! and Ornaments. This eventually led to a reissue of the debut album, which came out in a Digipak CD edition limited to 200 copies on Santa Valvola Records, Edison Box and Dio Drone. At the end of 2016 new drummer Enrico Reineri joined the band and the revamped line-up started writing new material. 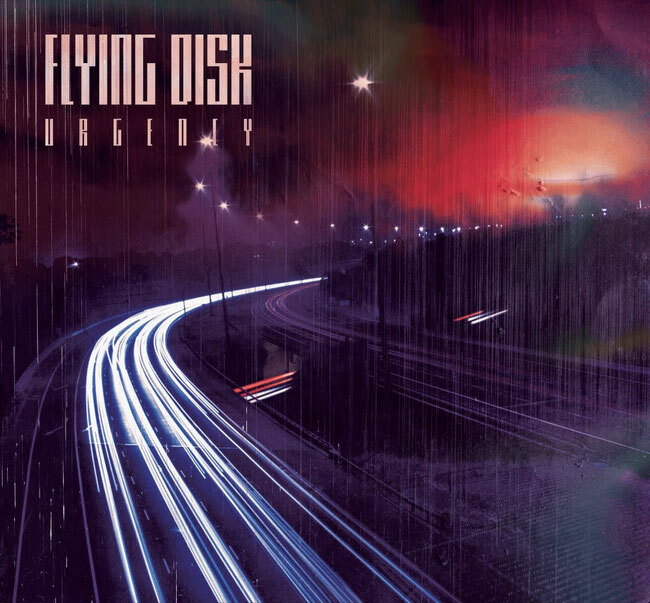 In 2018 Flying Disk entered the studio to record their second album “Urgency” under the guidance of Francesco “El Dragon” Martinat.